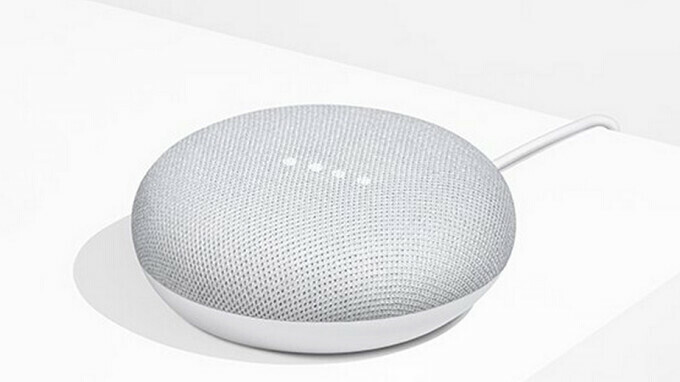 Big Box retailer Best Buy is handing out Google Home Mini smart speakers for free or at a discount to customers purchasing certain items. For example, you can save $50 on the purchase of a third generation Nest smart thermostat (priced at $199.99 after the discount), and get a free Google Home Mini. In fact, you will even receive the free smart speaker with the purchase of a Nest Thermostat E, currently $20 off at $149.99. The free Home Mini is offered in Chalk only. A free Google Home Mini is being given out to those purchasing the Philips - Hue White Ambiance A19 LED Smart light bulbs Starter Kit. The latter is priced at $149.99. The kit includes four smart bulbs, a Hue Bridge, an Ethernet cable and a power adapter. Or you can purchase a Google Home Max and a Google Home Mini and save $49. That is enough to cover the price of the smaller unit, essentially giving it to you on the house. Buy the Philips Hue Starter Kit, take $20 off the Google Home Mini. Buy Google Home and Home Mini, Save $25. Buy Two Google Home Mini smart speakers, Save $20. Buy Chromecast and Home Mini, Save $10. With a Google Home Mini you can have Google Assistant handle over one million actions at your direction. Get the weather, stock prices, sports scores and other information for the asking. Set a timer or alarm, stream music, turn on or off smart appliances, access Google Search and more. If interested in any of these offers, click on the sourcelink below, or visit your local Best Buy location.